Meghan Markle is hanging up her TV law degree and saying goodbye to "Suits." The actress, who has played paralegal-turned-attorney Rachel Zane, will exit after the seventh season, the USA Network said in a statement. 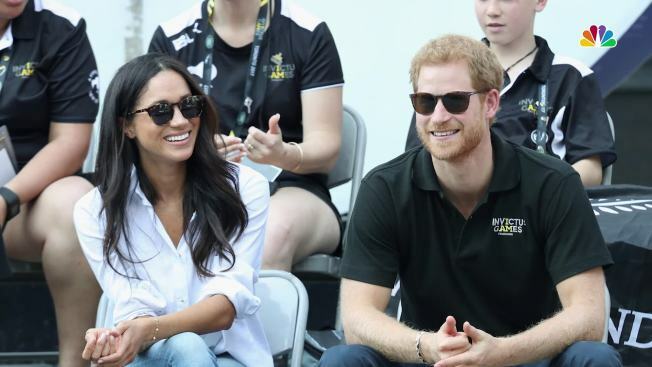 The announcement comes after Markle and Britain's Prince Harry revealed their engagement on Monday. "We want to send our most heartfelt congratulations to Meghan Markle and Prince Harry on their engagement," the network said. "Meghan has been a member of our family for seven years and it has been a joy to work with her. We want to thank her for her undeniable passion and dedication to 'Suits,' and we wish her the very best." 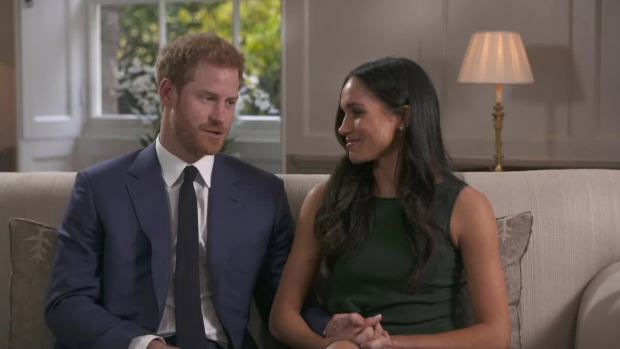 During their first joint interview, Harry and Markle acknowledged she was moving on from the series. "I don't see it as giving anything up. I just see it as a change," she said. "It's a new chapter, right?... I've ticked this box, and I feel very proud of the work I've done there, and now it's time to work with [Harry] as a team." 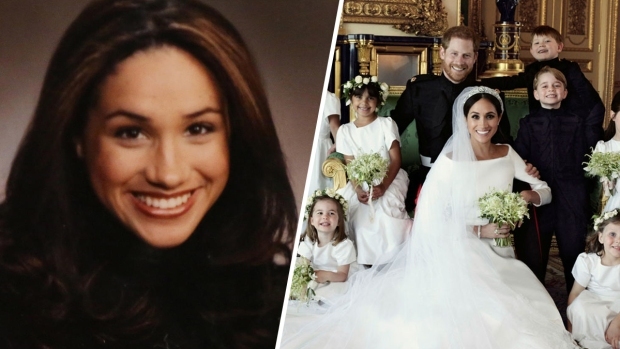 Over the years, Markle's Rachel Zane became romantically involved with Mike, played by Patrick J. Adams, and grew professionally at Pearson Specter Litt. "We can't tell you what the second half of 'Suits' season seven has in store for Mike and Rachel, but we know there's at least one wedding featuring the beautiful Meghan Markle set for 2018!" USA said. The seventh season of "Suits" returns from hiatus in early 2018. E! and USA are both part of NBCUniversal, which owns this site.